The best Foundation UI kit ever created for Axure. 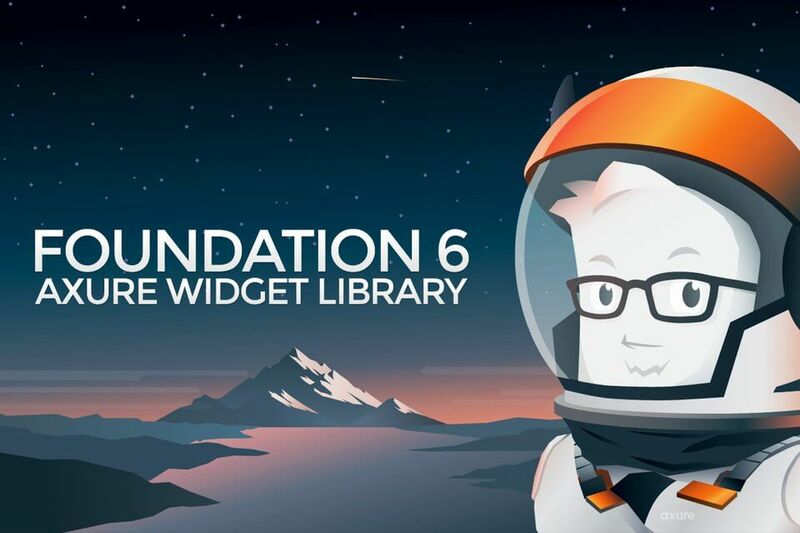 Based on the new Foundation 6 release from Zurb, this widget library features 110 meticulously crafted widgets, 6 starter templates and 4 email templates ready to go for your next prototype. Built with Axure users in mind, and utilizing best practices, the Foundation 6 library is one of the easiest to use libraries ever created. Build beautiful and functional prototypes faster than ever. Quick start guide, so you can hit the ground running. Hover, active, focus and disabled states.